Discussion in 'Items For Sale or Trade' started by Bandobras, Jul 17, 2010. Edit: This item has been sold. Can a mod delete the thread? 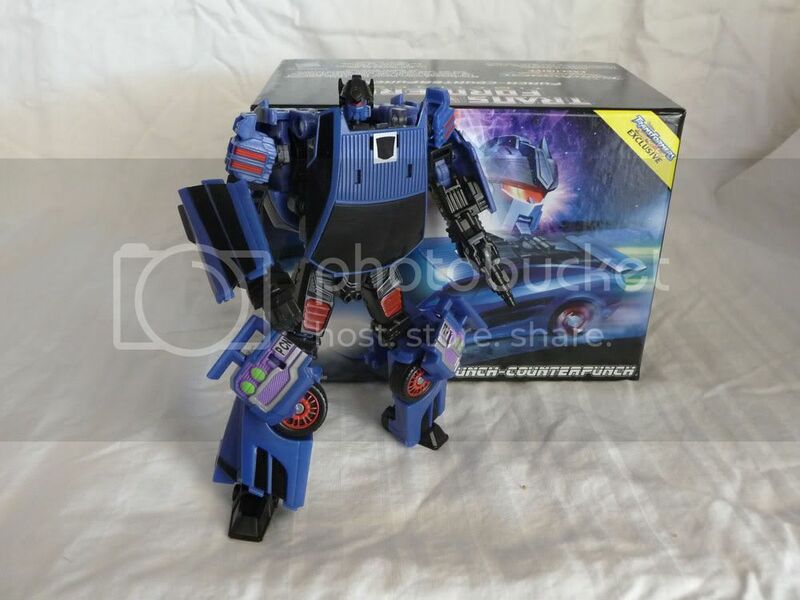 I have an extra TFCC Punch/Counterpunch I'm selling. 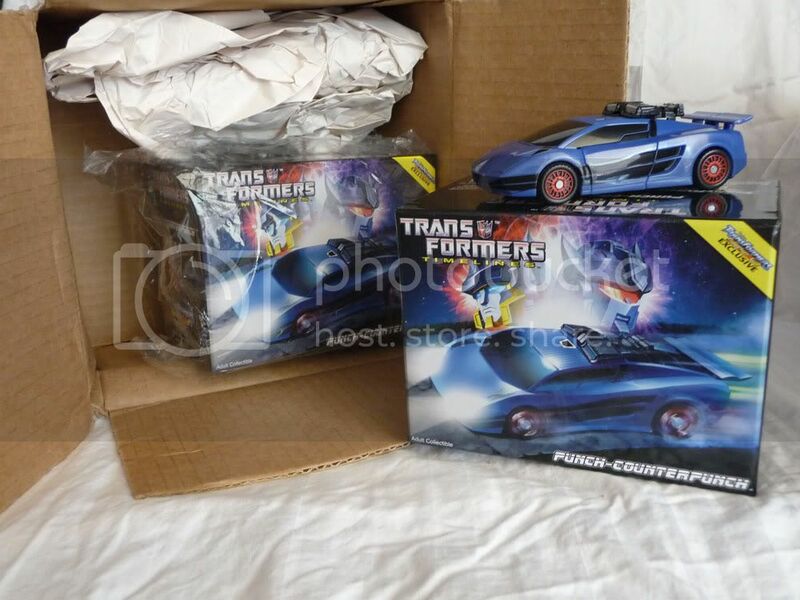 Mint in box, complete, including even the clear outer baggie, and untransformed. I did take it out of the package just to make sure the figure is intact, undamaged, and doesn't have two left hands or anything like that. I'll send him to you in the actual mailing box from Funpub, just with a new mailing label taped on and extra packing material. Asking 150 plus shipping. 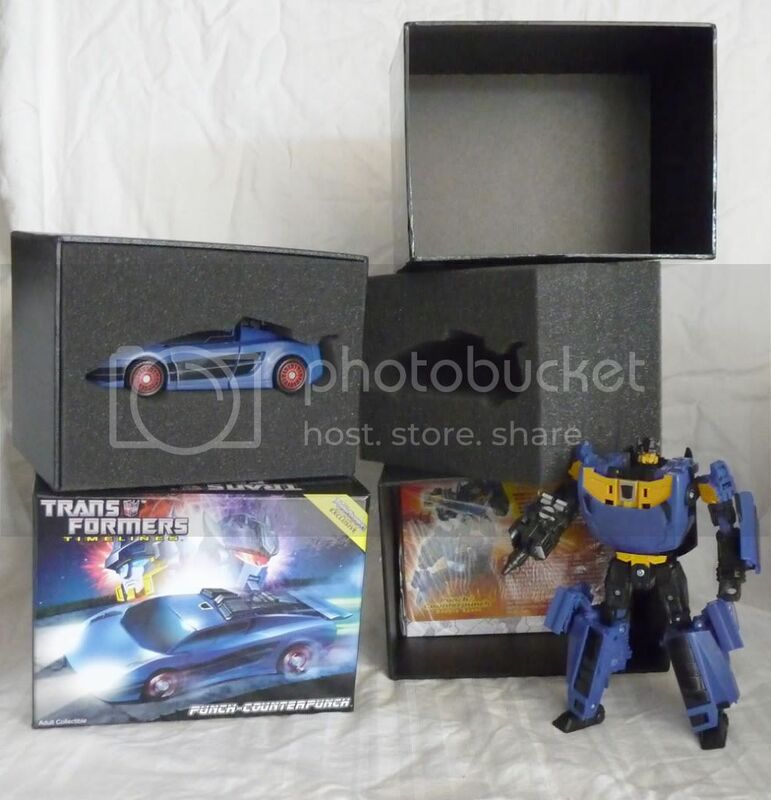 If you're outside of the US I'm willing to see about shipping costs but be warned, it may be pricey. If you're in the Phoenix/Mesa AZ area an in-person pickup can be arranged. I can accept PayPal payments sent as gifts. Also I'm an artist, you can see my work at my website. 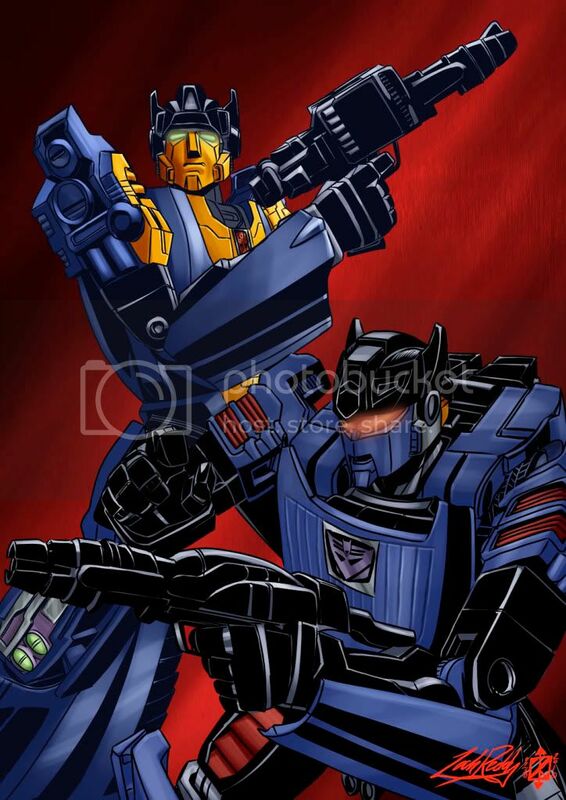 If you like what you see there, as a bonus I can include a full-color original art piece of either Punch/Counterpunch or the character of your choice, delivered as a high-quality print by snailmail (I'll throw it in the package if it'll fit, or in a separate envelope if need be), email or I can put a print-resolution version online for you to download. I'm available for commissions as well for those who don't want the figure . 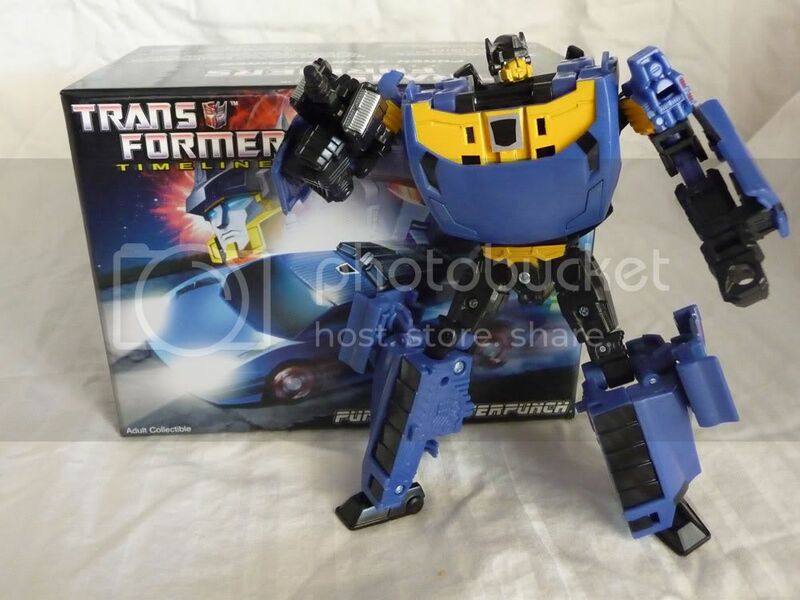 Edit: Added pics of Punch/Counterpunch, including packaging, and transformed/robot mode views for both robot modes (the transformed one is not the one for sale, I've never transformed it, only inspected for defects). Bump for added art details! Still open to offers on this. Still available, offers possibly pending. Act now!